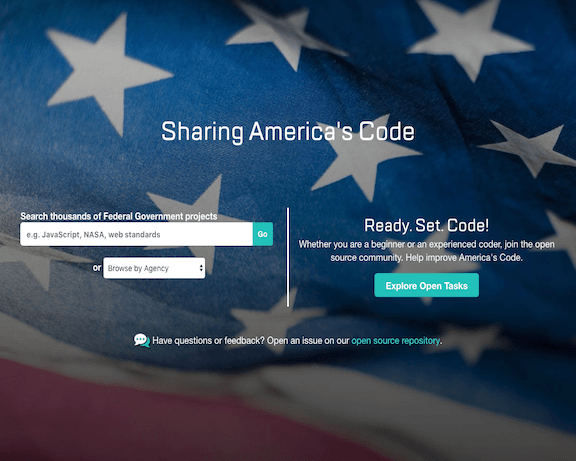 Collaborate on code, data, policy, or procurement within your agency or with the public. GitHub is now Federal Risk and Authorization Management Program (FedRAMP) authorized. Code collaboration and review are built into the development process with GitHub. Share work, discuss changes, and get feedback in one place to write quality code. Run GitHub Enterprise on your servers as a virtual appliance, on AWS GovCloud or Azure, or let us host the code for you on GitHub.com, whatever your security requires. GitHub enables you to easily accept, continuously test, and rapidly deploy new ideas to build better software, faster. Integrate third party tools, from project management to continuous integration, to build software in the way that works best for your agency. Build your agency’s software the way open source maintainers build theirs. Transparency and code reuse can help your team build better code. Encourage teams to work together while providing essential controls for employees and contractors alike using organizations and LDAP or CAS. 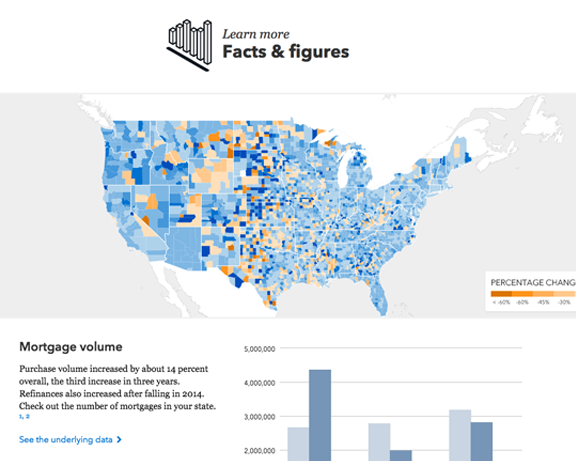 Engage with 17 million developers using GitHub. Publish open source software on GitHub.com. Onboard, train, and recruit developers with ease. GitHub.com's terms of service are approved by the GSA and most plans fall below the micro-purchase threshold. Purchase GitHub Enterprise with major government acquisition schedules. Agencies use GitHub to engage developers and collaborate with the public on open source, open data and open government efforts. GitHub even renders common formats like text, CSV, PDF, geospatial data and Jupyter Notebooks. Join the thousands of government organizations around the world who collaborate on code, data, policy, and more. 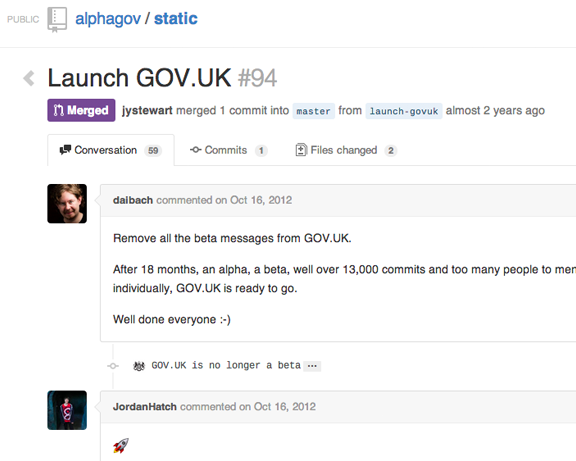 See the rest of the GitHub government community. Create a free account to get started with GitHub. Contact us to learn more about hosting your own GitHub instance. Sign up for an individual GitHub account for free. If you have a personal GitHub account, simply add and confirm your government email. An organization is your official presence on GitHub. Create a free organization after you log in. Open source projects stay free. Prefer to host your own GitHub instance? Contact us or request a free trial to get started. Join the semi-private group of government employees using GitHub to share best practices for software collaboration. You will have access once the government email associated with your account is verified. Browse GitHub training resources at training.github.com. Contact training@github.com to bring GitHub training to your team. Email government@github.com to talk to GitHub's government team. Post a question in the government community to get feedback from other GitHub users in government.